A 26-year-old Petrolia man faces charges for allegedly stealing from his employer. 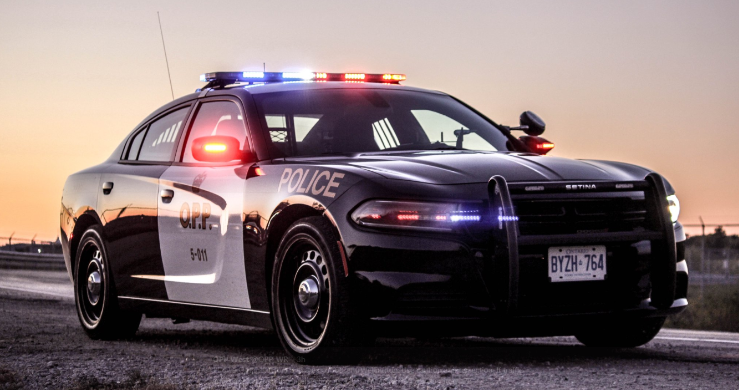 Lambton OPP said offices started an investigation in March into a series of reported thefts of product from a business in town. The OPP Community Street Crimes Unit obtained a warrant and searched a residence in Petrolia. Police said, while the search was being conducted, a suspect came home and additional stolen property was allegedly seized from his vehicle. Andrew Charles Bright is charged with two counts of possession of stolen property under $5,000, trafficking in stolen goods over $5,000, theft over $5,000, and theft under $5,000. He was released from custody and is to appear in Sarnia court May 13.